I’m pretty sure you like clothes. Most women do. You probably don’t like all the complexity, expense, and overwhelmed-ness that goes along with shopping for the right clothes, deciding what to wear, caring for those clothes, and managing your wardrobe and closet. The secret is simplicity. Designing a wardrobe that is truly lovely can be challenging. 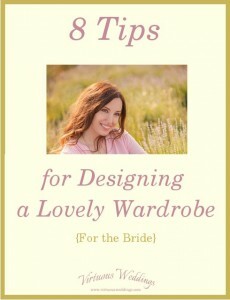 Here are eight tips to help you design a lovely wardrobe for yourself. 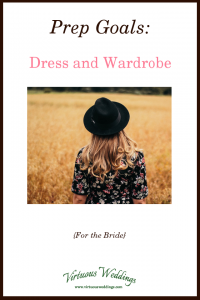 Wondering what to wear and what not to wear? 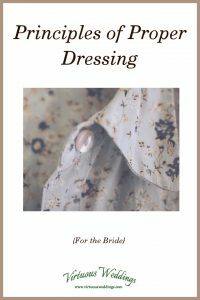 Need some guidelines to help you make good buying and dressing decisions that fit with a Godly lifestyle? Here are some “rules” you can live with! 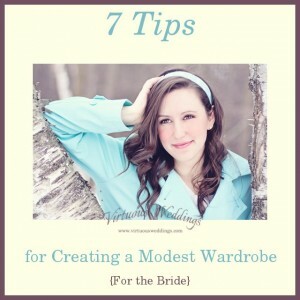 So you’re a modest girl and you want to dress accordingly. 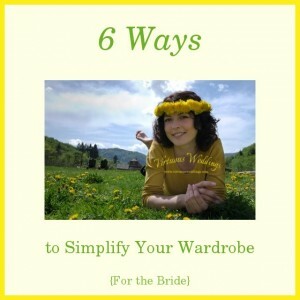 But you’ve found that creating a modest wardrobe is not quite as easy as, say, breathing. Dress and Wardrobe is about things like adjusting the way you dress (if needed), preparing your wardrobe, and improving wardrobe management.